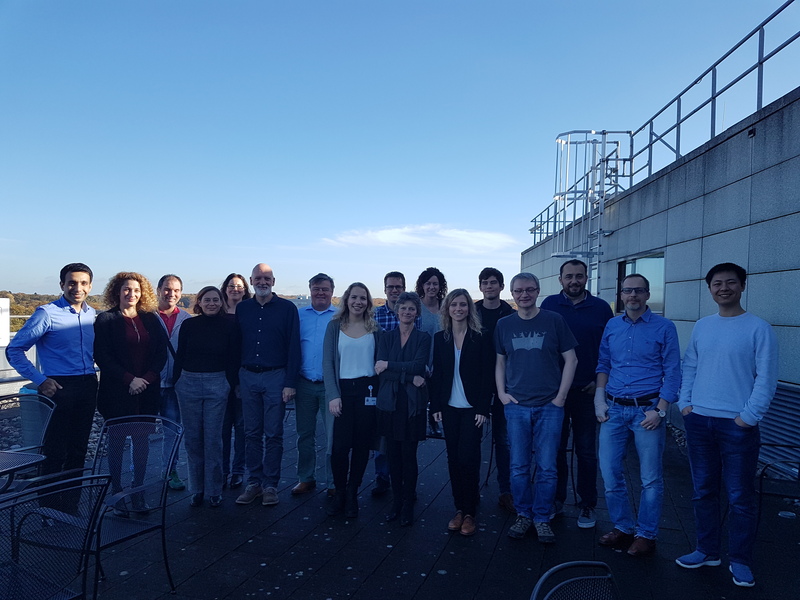 The (42M) meeting of the GLAM project was held in Nijmegen (Netherlands). Radboud Institute for Molecular Life Sciences (RIMLS) was the host of this event where the technical issues of the project were discussed, also we dealt with local authorities and media, which covered the event. 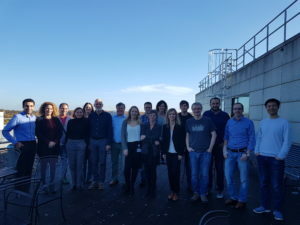 The second anniversary (24M) meeting of the Hyposens project was held in Logroño (Spain). 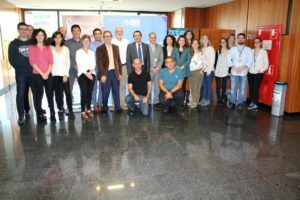 CIBIR and Fundación Rioja Salud were the hosts of this event where technical issues of the project were discussed, but also dealt with local authorities and media, which covered the event.